Don't know about you, but I've been crazy busy following the latest updates from Fashion's Night Out yesterday. Tell me you're one of those lucky ones to live in a city where FNO took place and I'll love you forever if you'll tell me what you did last night (wink!). If you're like me, vicariously living FNO through online updates, maybe these already look familiar. This year, FNO took place in many more places and new, exciting events were announced. Plus, FNO is yet to happen in some countries. You can check out the list here to see when the event is hosted in your country. Dubbed the biggest fashion event in history, FNO shows how much of a genius Anna Wintour is. Like we didn't know that already! She started the event in 2009 in NY as a way to... make people shop during the recession. I must admit, I am kind of envious of her idea, especially since FNO evolved into a global shopping party. But it's not all about the after-hours shopping. Even runway shows take place and various cocktail receptions and celebrities come up to meet their fans. Anna signed copies of Vogue for fans at an event in Manhattan. Justin Bieber caused a frenzy when he showed up at the D&G boutique on Madison Avenue. @dkny is the best (and when I say that, I mean it) source to find out stuff happening on the NY fashion scene, plus the inside scoop from DKNY. Follow her and thank me later! 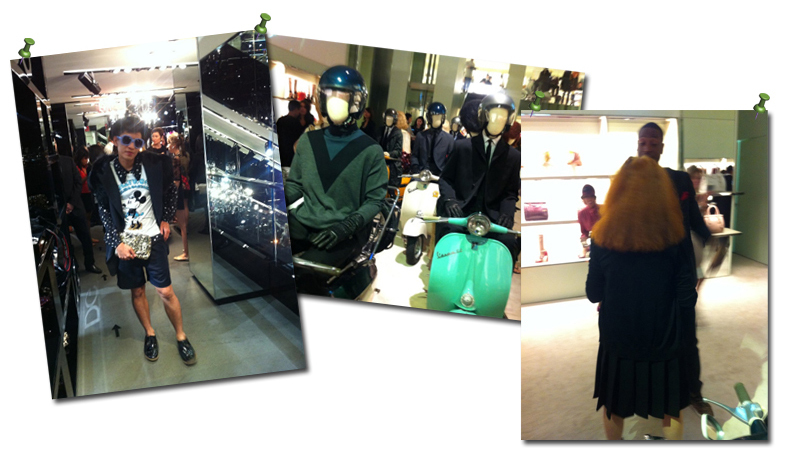 @bryanboy tweeted photos from FNO events at Prada and D&G. Loving that fierce outfit! @evachen212 is my favorite Teen Vogue editor. She shared photos of a FNO installation at the Marc Jacobs store and Ciara arriving at Teen Vogue's FNO event. Want to see more? 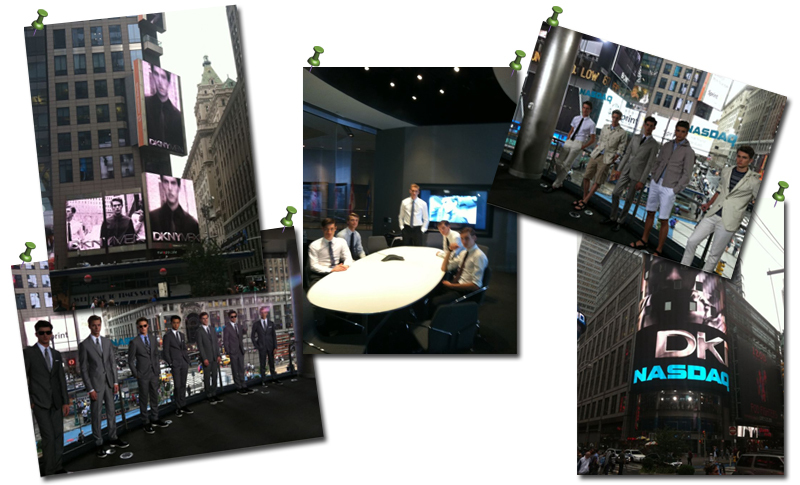 Many photos were posted from the official @FNOnyc twitter account. See them all here. Also, this is excellent: FNO Kicks Off in Europe. So that's pretty much all the info I could get live during FNO. But hey, more important things await, since Fashion Week just kicked off! P.S. All this twitter talk reminded me to link you up to my account. Let's be friends! There was FNO here in Mexico City. I didn't attend because I was stuck babysitting for my sister u_u but my friend went and all she did was enjoy free drinks at a very posh mall XD. Yeah, I guess that was the attractive part at most events, one doesn't get free drinks at the mall everyday, right? FNO is more than a shopping party, is some sort of celebration, I'd say, judging from what I've read/seen.